Grab your team mates and jump in! It’s giant fun for the whole team! 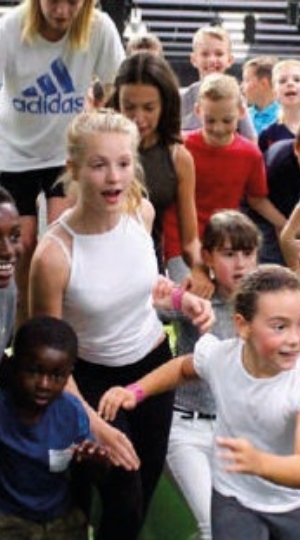 Jump Giants is the perfect place for schools, youth groups, scouts, clubs; in fact, any groups or teams! We can cater for up to 225 children/young adults (depending on selected venue) in any one session. These sessions are a great opportunity to socialise where they can use all areas of the park and burn off energy. 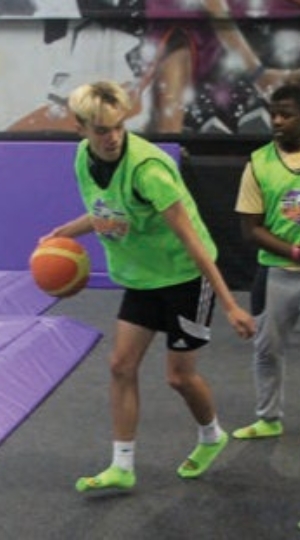 We can organise Dodgeball matches, Basketball Dunk challenges and Foam Zone jump competitions. Whatever your experience, it’s a great way to have fun and be active! We also have our own on-site catering facilities and can work with you to provide light refreshments through to full tums for everyone!